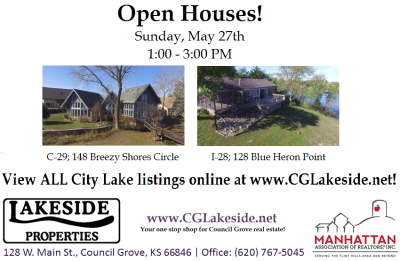 Lakeside Properties - Your one stop shop for Council Grove Real Estate! 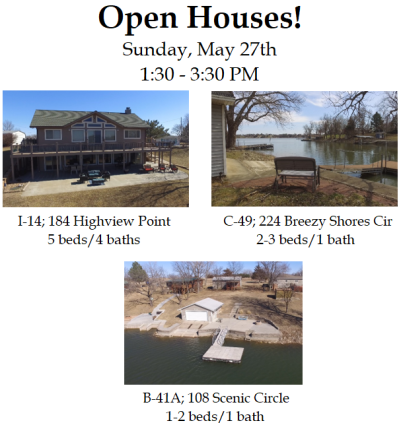 Join us for three open houses around Council Grove City Lake on Sunday, May 27th, 1:30 – 3:30 PM. We've got a beautiful weekend in store! 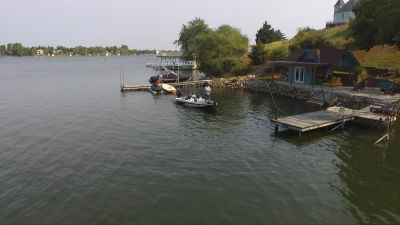 If you're heading out to fish, check out the latest fishing report for the Council Grove lakes. 01/08/18 - With the recent frigid temperatures the lake is almost entirely frozen over! Our feathered friends have managed to keep a few spots open. 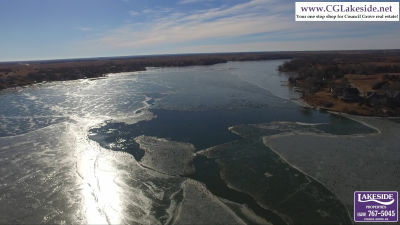 The lake is almost frozen over! Are you feeling lucky? Here are the raffle winners. 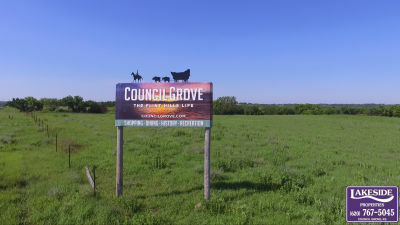 Thanks for helping us spread the news! 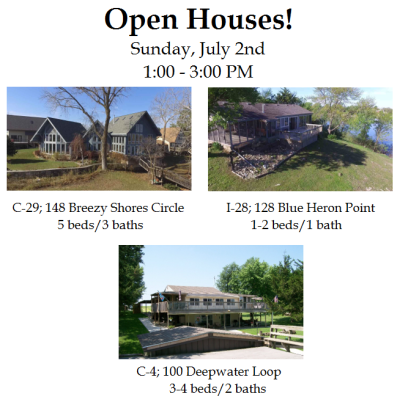 We’re excited about the opportunities for us, and our clients, in joining the Manhattan Association of REALTORS!